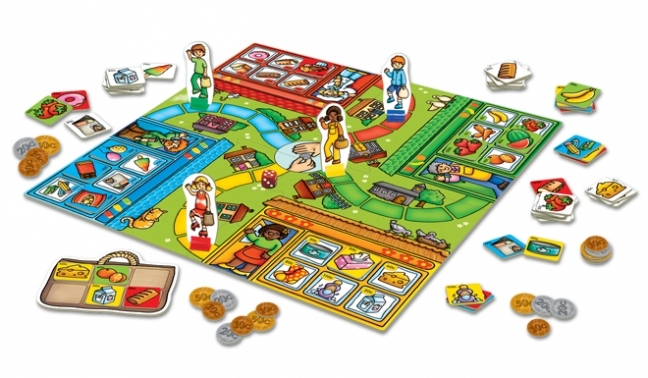 Learn about money in this fun shopping game. Help children learn about handling money and giving change, by playing this fun shopping game using cents instead of pence. 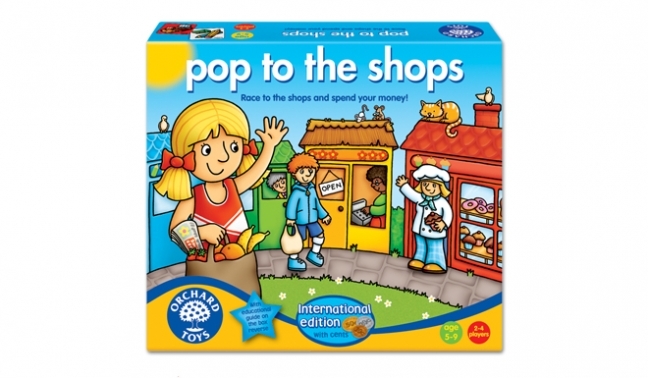 Move from shop to shop, using play money to buy lots of different items.